Many things go into the making of a successful ICO, but you can never go wrong with the right team. 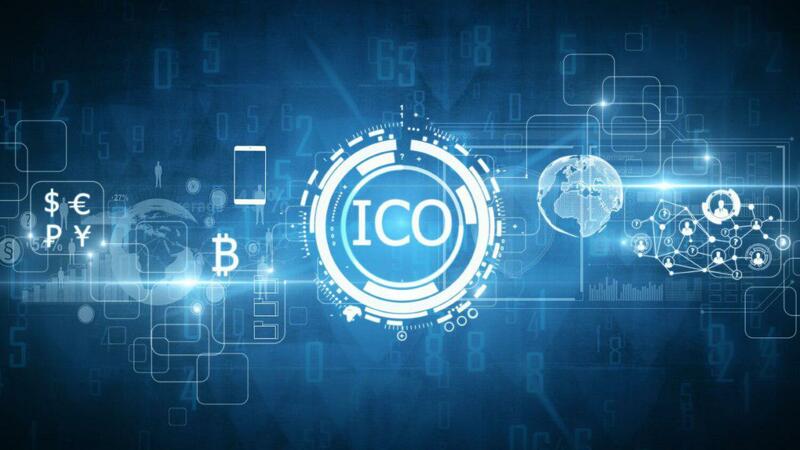 In this article, we tackle the role of each member in ensuring the success of an ICO and their responsibilities to make the ICO a success. It is not always that the founder will be the CEO, but the CEO ought to help the team see the big picture. The CEO needs to have excellent analytical skills that come in handy to isolate the areas that are not working. They also need to have proper organization skills to gather the right people to make the project a success. If you are the founder/CEO, you need to scrutinize the strengths and weaknesses of each member of the team and pair them accordingly to bring about the success of your project. This is the second person in command at the organization, and they are responsible for the daily operations of the organization. All departments submit their daily reports to the COO, and in turn, they brief the CEO on the progress made. The COO needs to have exceptional managerial skills which will come in handy in streamlining the activities of every department. The CTO plays a significant role in the success of the ICO and in most cases they are the co-founders. They are also responsible for providing inspiration and direction of the company to the junior staff, besides being the head of the engineering and development department. They need to have exceptional management skills and a strong background as a developer to oversee the technical developments of the project. The CFO is crucial to the success of the ICO in that they are responsible for managing the organization’s finances. The CFO is responsible for bookkeeping and disbursing funds to keep the projects running. The holder of this position needs to be to have a background in finance or accounting, and business fields. These are the people that build the idea into a minimum viable product. They need to have a distinguished background in coding and programming with knowledge in multiple coding languages and systems. 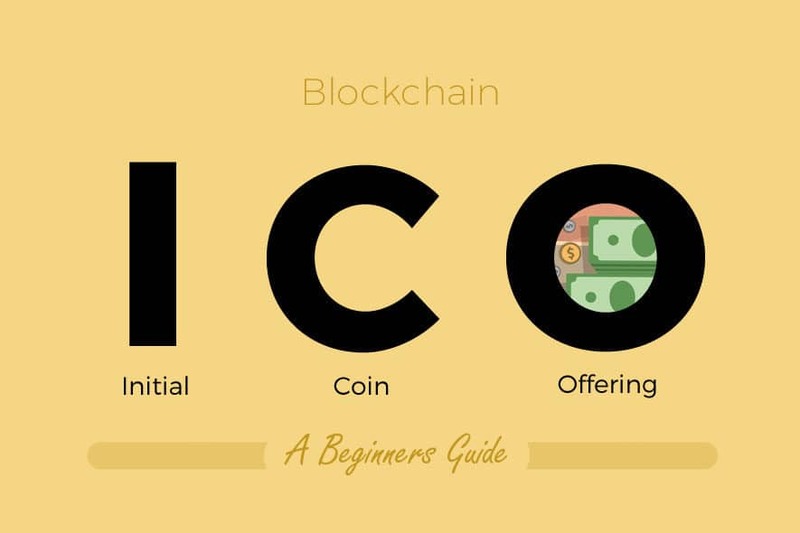 They are the background of the ICO, and you need to take them through their paces to determine their worth. Other than the top management, the digital marketers and SEO experts are the face of the company. 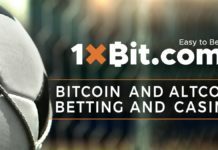 They provide all the visual and written content that will push people to invest in the ICO as well as interact with potential investors. They are also responsible for rolling out ICO updates. The marketers need a clear understanding of how to leverage social media networks, adverts, to initiate and steer the conversations about your ICO. 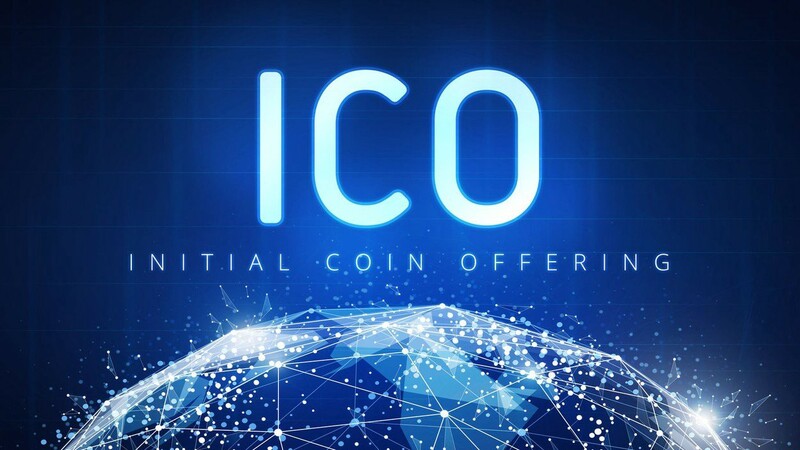 They are not directly involved with the daily operations of the project, but they offer advice to top management on how to run the company and the ICO for success. These are people who have achieved success in their organizations, and thus they can help the ICO regarding management, marketing, as well as creating connections for the team to network with industry leaders and decision makers. The founder and co-founder need to be vigilant when hiring developers as they will form the backbone of the ICO project. Ensure to provide the details of every team member or their LinkedIn profiles to show investors that the team exist.